For 35 years, the popular Choreographers’ Showcase has been “a rite of passage in the DC-area dance community” (The Washington Post). 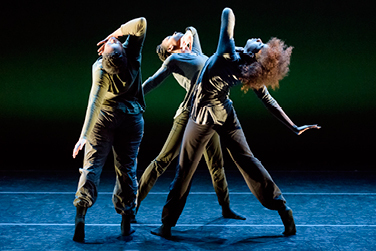 This evening of works by new and established choreographers is presented in partnership with the Maryland-National Capital Park and Planning Commission. The Showcase has been inspiring dance audiences and supporting scores of dance makers since1983. In this celebration year, past laureates will converge to honor the influence that the showcase has had on their careers and the dance community.